One solar system, one planet! I'll take you to where it rains diamonds. How far you have gone, humans. A long way to go(d). Some hints for you earthlings. This one was taken in a women’s toilet late in the night. Man, what would the men’s toilet look like? 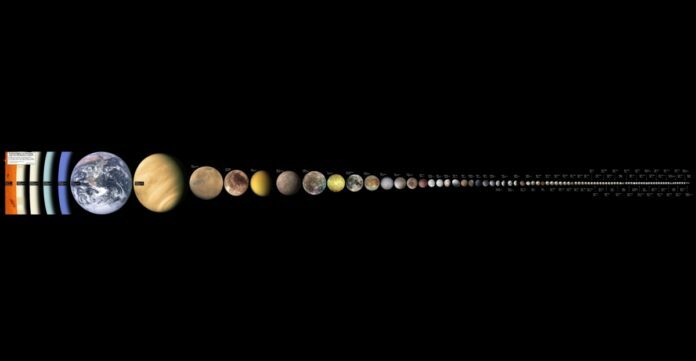 Celestial bodies in our solar system by size.